The best way to just relax and explore Amsterdam safely? 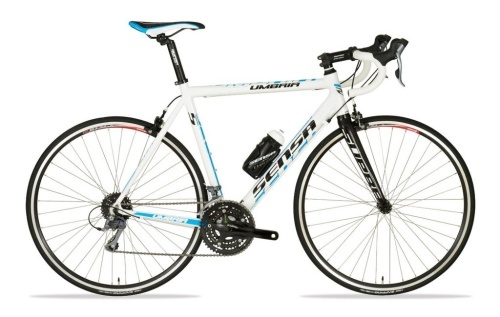 That would be by city bike. 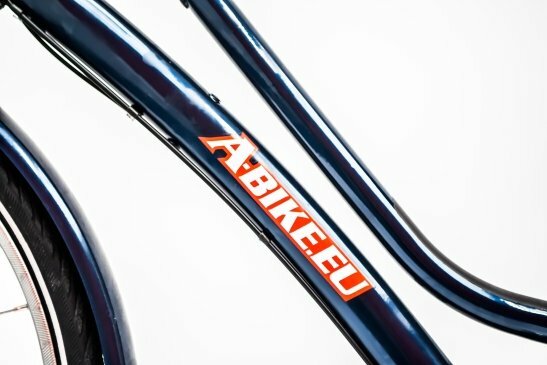 The custom made city bikes from A-Bike are trustworthy and lightweight bikes. 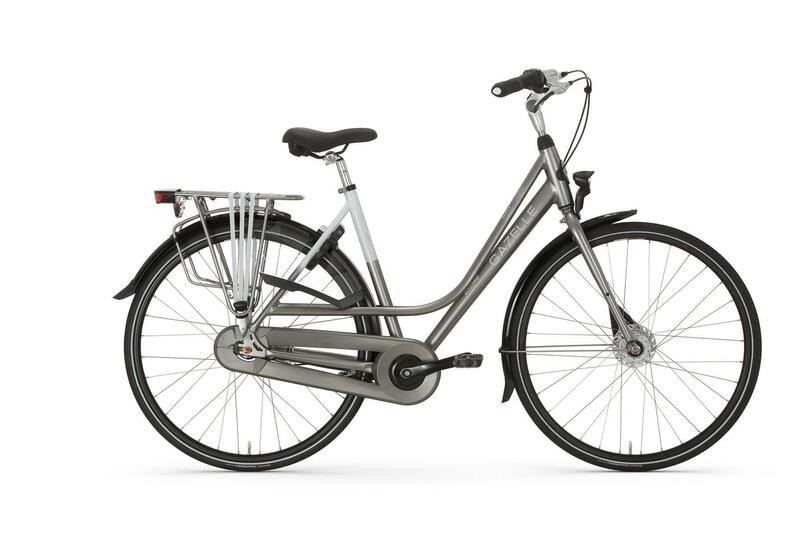 These comfortable bicycles have three gears, which means you can cycle up bridges or against the wind with minimal effort. And with the wind in your back? Just put it in a higher gear, so you can go nice and fast. Setting out in the evening is no problem at all, since the city bikes are equipped with a front- and backlight. 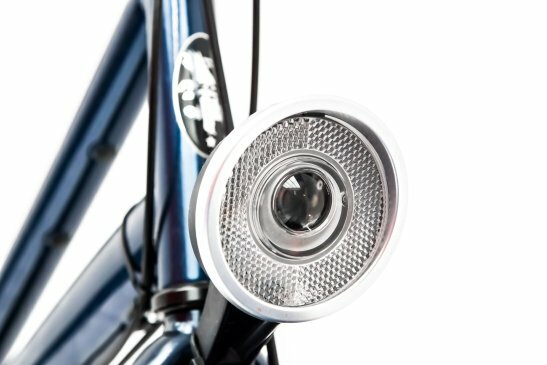 And if a cyclist or pedestrian doesn’t see you coming, just ring your bell. Found the perfect spot for a picture? Or just ready for a break? 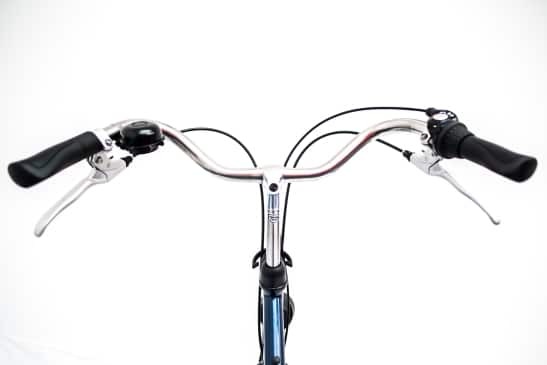 To stop your bike, just squeeze the handbrakes. 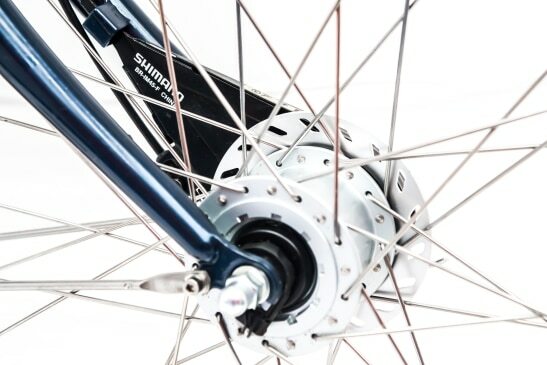 The left brake is for the front wheel, and the right brake stops the back wheel. 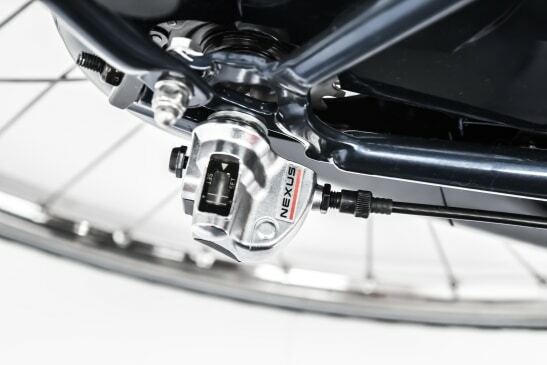 The advanced roller brake-system makes sure that the wheels don’t block, so you will always come to a safe halt. 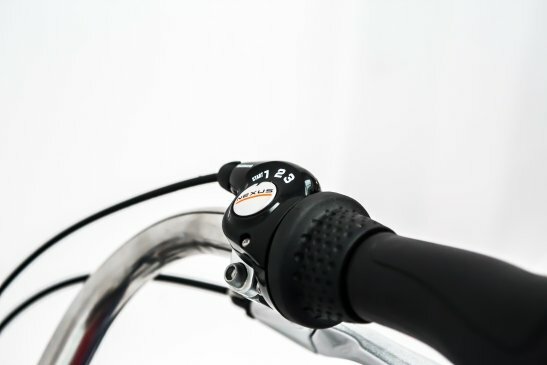 We will adjust the height of the handlebar and the saddle to your height in our shop. 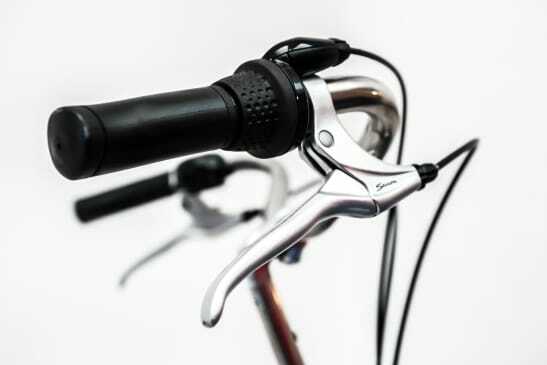 And if you still prefer the seat to be a bit higher or lower, you can easily adjust the saddle without any tools. 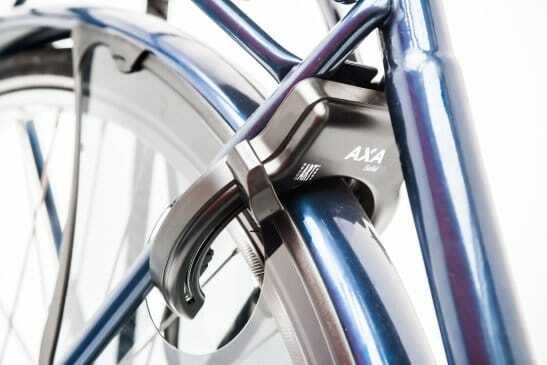 The chain guard protects your clothes from grease or dirt. 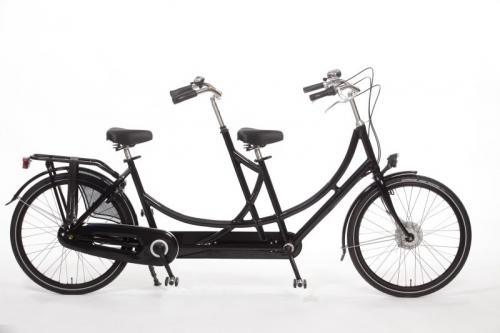 So just like the Amsterdammers, you can cycle to a party, a restaurant, or a museum with your rented city bike. 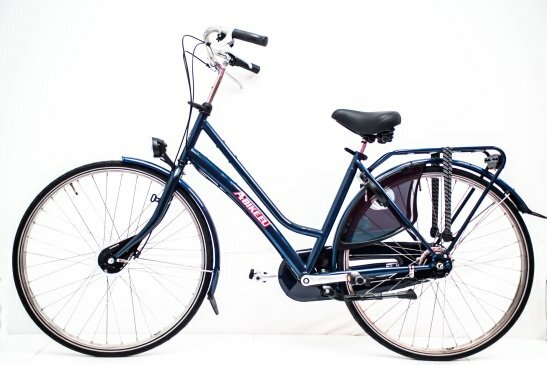 Do you want to rent a bike in Amsterdam? If you rent one at A-Bike, you won’t immediately stand out as a tourist. 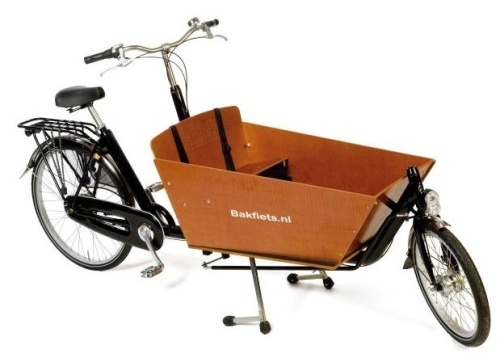 We had our bikes designed such that they cannot be distinguished from real Amsterdam bikes. And that’s why it’s extra important to stick to the traffic rules in this bicycle capital of the world. So pay good attention. 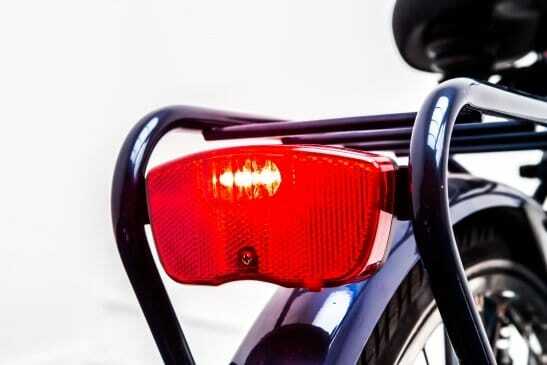 In principle, all traffic coming from the right has right of way, so never cycle through a red light (even though you will see a lot of Amsterdam cyclists doing just that), stay on the designated bicycle paths, and never hit the brakes too hard out of the blue. Can you stick to the traffic rules? Then cycling in Amsterdam will no doubt become one of your top 3 best experiences!